Friday 13th can, according to superstition, be unlucky for some. 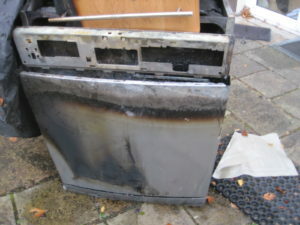 However, if you suffer damage to your property and need advice and assistance in negotiating your insurance claim, it could be your lucky day. 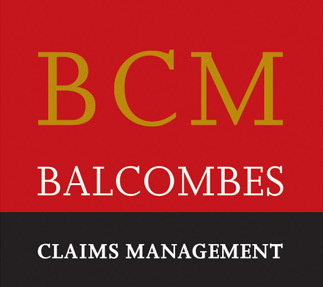 Balcombes have a team of qualified and experienced loss assessors who are able to fully assess your loss and damage within the terms of your insurance policy. We are expert in insurance policy wordings and in processing property and business interruption insurance claims. Let the experts take some of the stress and uncertainty out of your bad luck. It pay’s to get expert help.